Motorola is launching the new Moto G Turbo Edition with Flipkart at an affordable price of Rs. 14,999 INR ($216). Moto G series has always managed to do extremely good business in India and the Turbo Edition will be no exception. The new handset has brought about numerous modifications in the hardware but has kept the price tag same. 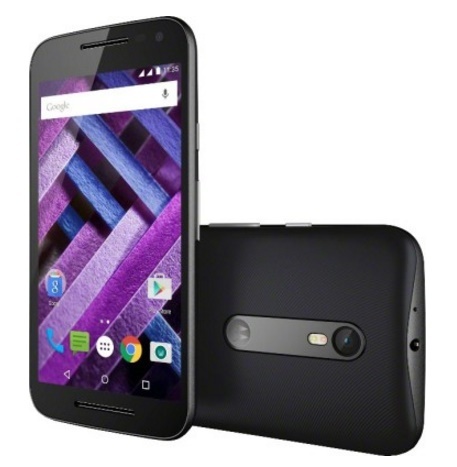 The Moto G Turbo Edition replaces the Snapdragon 410 with a Snapdragon 615 chipset. The new feature which bears it the name Turbo is the Qualcomm Fast charging. Motorola has decided to use the term Turbo to refer its fast charging functionality and the phone will be able to retain six hours of battery life with just a 15 minute charge. Apart from the above mentioned specifications, Moto G Turbo Edition will offer dual SIM feature that enables you to separate your personal and professional calls and also helps you while you are traveling to a new country. Moto G Turbo Edition has consolidated extremely good specs at an affordable price. The phone has launched on India’s popular online retail store Flipkart. How to disable the annoying chat heads of Facebook Messenger?